I'm a girl that is into a lot of things. Singing, doodling, taking photos, and working out are just some to name a few. If you didn't already know, I am also a girl that loves to eat! I love food. 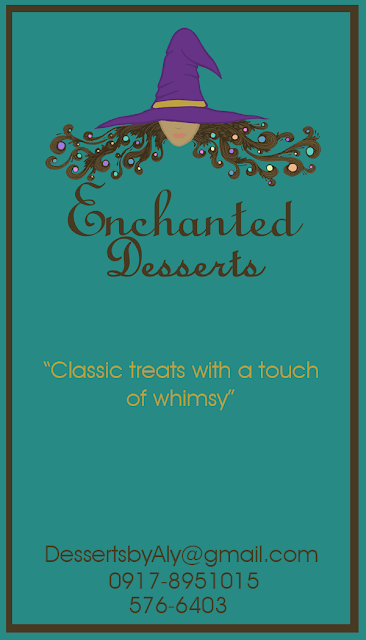 Sweets in particular, which brings me to my blog post today. 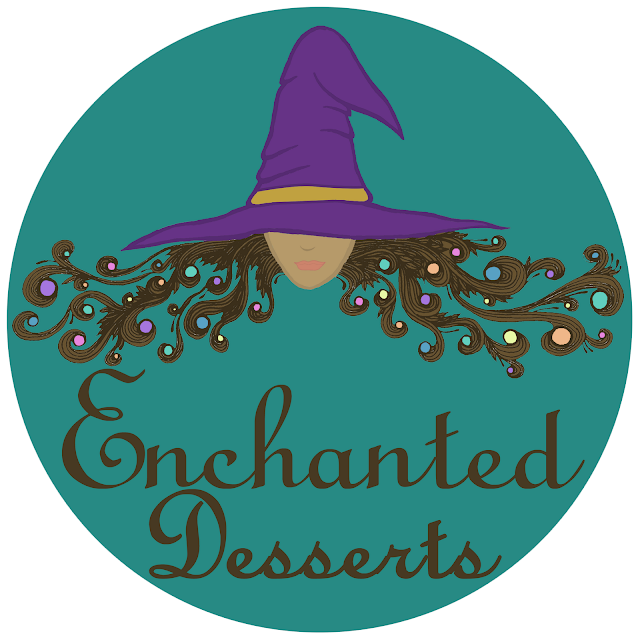 Enchanted Desserts is the brand name I came up with for my dessert business. 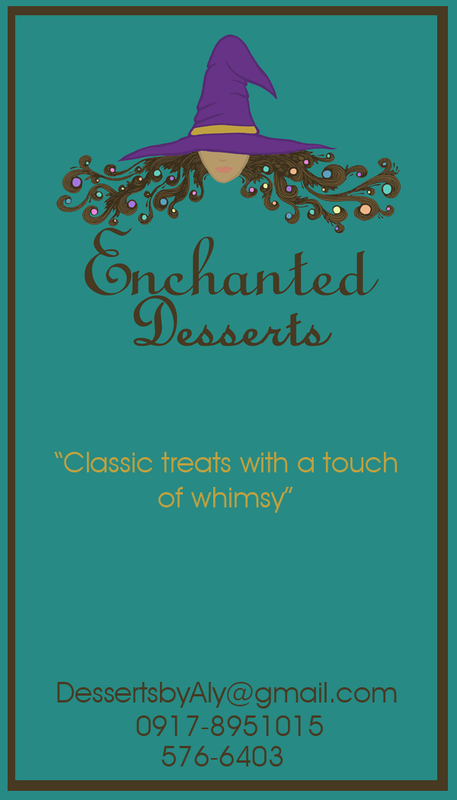 "Classic treats with a touch of whimsy" is my catch phrase. I plan to put up my store late in 2013, so I hope you do visit me once it opens! As years past, I grew fond of baking and it developed to be more than just a hobby but instead it became my passion. After high school, I knew I wanted to go to culinary school and luckily my parents supported me all the way. 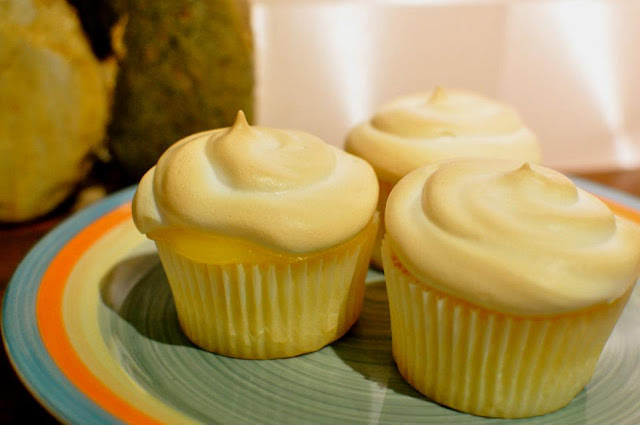 Going to culinary school was not exactly the most traditional choice but they admired me because I knew what I wanted to do when I grew up; which was to become a pastry chef and they did everything they could to help reach that dream of mine. Thanks to them, I am now studying Baking and Pastry Arts at ISCAHM (International School Culinary Arts & Hotel Management). I'm not gonna lie though, I do sometimes wonder how it would've been like to go to a university. With all the block mates you meet, the parties you go to, and the orgs you join. Everything about it just seems like fun. But I believe that things happen for a reason, and I guess that going to college just wasn't meant for me. Life is so short, so why waste time in doing something you don't love right? Here are just some of the few things that I've baked so far. Red Velvet frosted with Philadelphia Cream Cheese. Red Velvet Cupcakes, my best seller!! Chocolate Cupcakes with Vanilla Buttercream and Peppermint frosting. Chocolate Cupcakes with Deep Dark Chocolate Frosting. Chocolate Peppermint Cupcakes, next best seller. I've never made cheesecake before so it didn't turn out perfect. But it was still very yummy! Peanut Butter Stuffed Oreo Cookies! 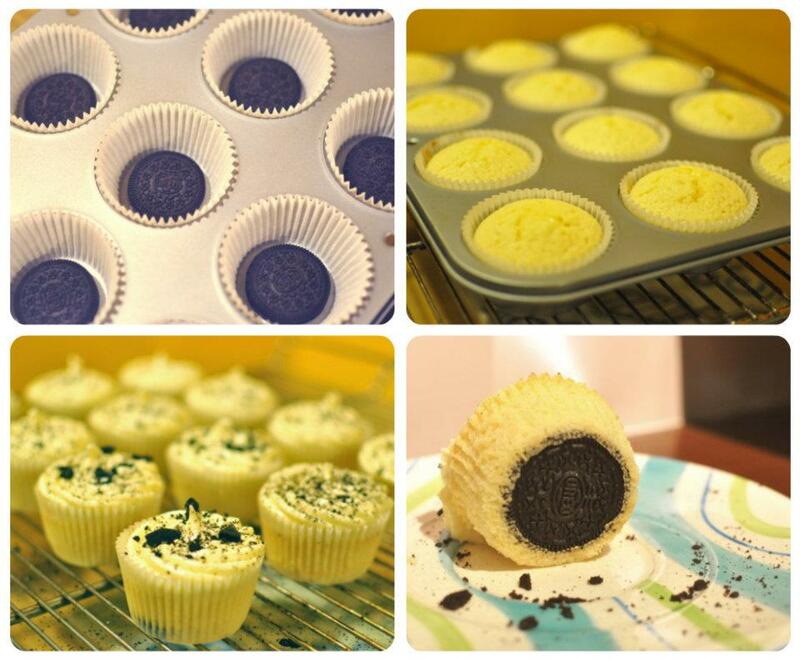 As you probably noticed, I have a huge obsession with Oreos! 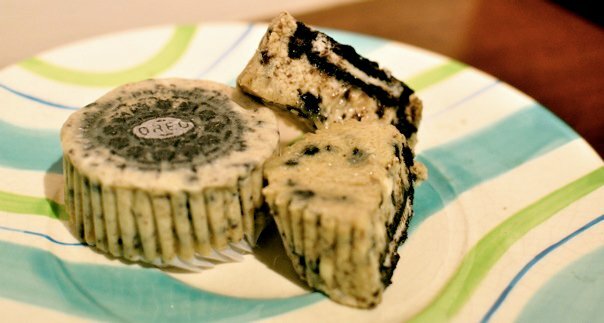 I dunno what is about the Oreo that makes desserts much more appetizing. Don't you think so? 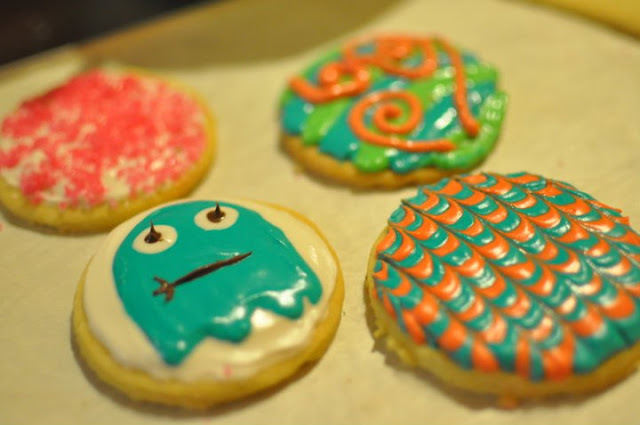 For all you baking enthusiasts out there, always remember to never give up! Practice makes perfect. I know I'm no professional. I'm only learning myself too and I'm not going to lie, sometimes I get really frustrated when things don't turn out how I want it to be but always know that mistakes only make you better. Keep your chin up high and never stop doing what you love most. Whether it be acting, singing, dancing, or cooking. Just always remember to DREAM BIG! (c) to Mirabai Sebastian for making my logo.